Silvermines and the surrounding area was home to generations of Gleesons and is one of many hidden gems in rural Ireland. 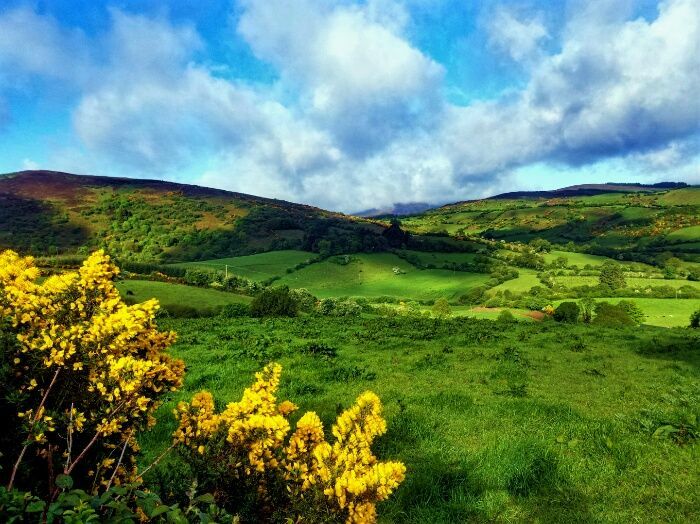 It has a wealth of virtually unexplored scenery and historical sites, even though it lies just a few kilometres from Nenagh (Aonach Urmhumhan), close to the main artery from Dublin to Limerick and the south. The area also has a choice of walking routes, from Glown right across to Templederry and beyond, all chaperoned by the majestic Keeper Hill. The parish of Silvermines covers a wide area with two churches and three graveyards. Our Lady of Lourdes Church in the village of Silvermines was newly opened in 1961 and Our Lady of the Wayside Church in Ballinaclough was built in 1830 and renovated in 1985. These were the sites for the baptisms and marriages of many a Gleeson over the course of the last 200 years. 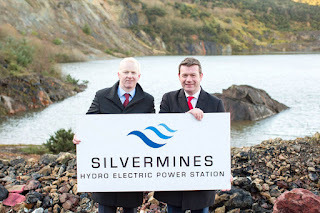 There is a long history of mining in the Silvermines area incorporating mine sites at Shallee, Magcobar, Mogul of Ireland lead and zinc mines, and old workings in Silvermines village. Records show that many Gleesons from the area were employed there. Plans were recently announced for a major investment in a Hydro Electric Power Station at the disused Magcobar site. More recordings and collections are in the archives for future use including a valuable photographic collection, gleaned in the locality in 2014. This project is ongoing and the SHS acknowledges the generosity and goodwill of the community in contributing to its success. A mobile scanner is used which means a photo donor need not part with their precious photos. Walks, talks and outings, too numerous to mention have been undertaken. The Mining Heritage Walk in the early days of 2015 was a great success attracting 100 people. More walks and talks are planned for 2016 so keep an eye on the SHS website for further details in due course. 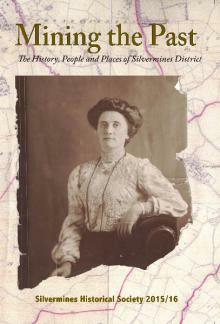 The SHS website and Facebook page have been instrumental in connecting the Irish diaspora back to find their ancestors in the locality. 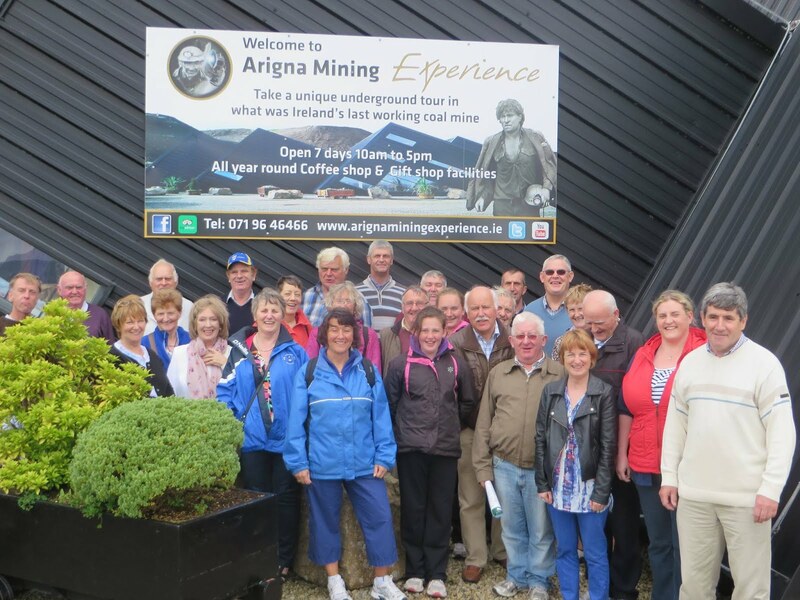 Silvermines is a welcoming place for all visitors to the region and will most especially welcome all the visiting Gleesons in August of this year for the Gleeson Clan Gathering 2016.